Cruise line long wallet arrived from Chanel! Chanel's classic wallet, cabbage skin Matrasse was decorated with a pretty border pattern and a luxurious gem. Are there many people looking for matching with bags? 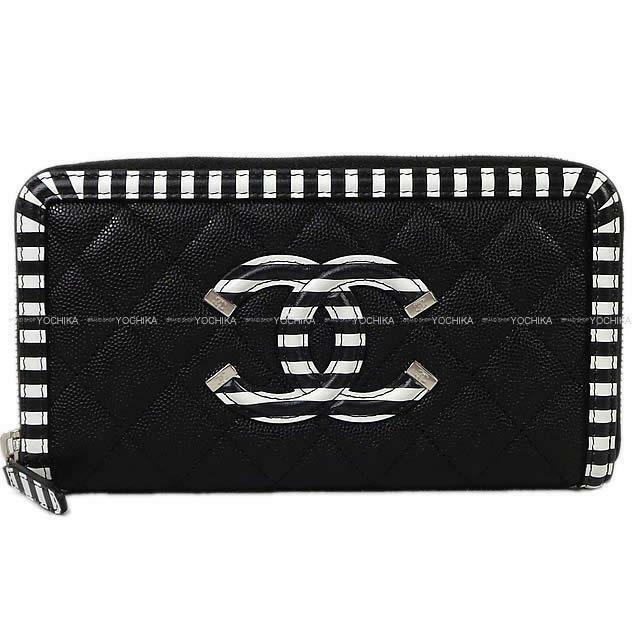 Chanel wallet like cute, you can get better just having it! Ideal for gifts.